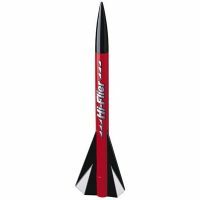 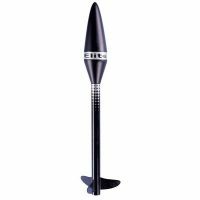 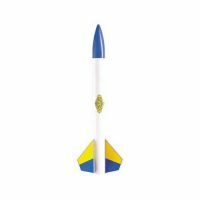 Quest Aerospace is proud to announce the release of the Q4C model rocket kit. 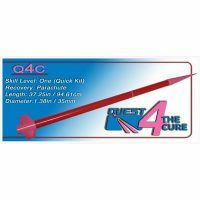 The Q4C kit was designed in an effort to raise awareness for breast cancer with a portion of the proceeds going to support the It’s the Journey foundation. 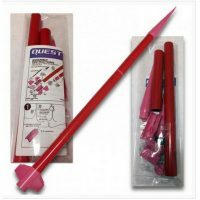 The Q4C kit comes with a 3-piece plastic molded pink Nike Smoke nose cone, a pink quick kit fin assembly, a red body tube, a red payload tube and a pink tube coupler. 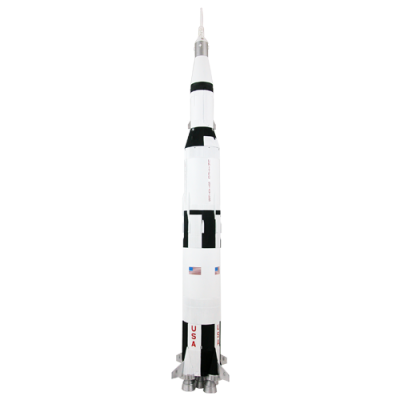 When finished, the kit measures in at 37.25 inches tall and 92 grams in weight. The Q4C kit comes with a full color instruction sheet with easy to follow step-by-step instructions for easy assembly.